A very nice day with Tamara Gooch and Jess Lee, two fine people and world-renowned photographers. To see more of their work visit their websites: tamaragoochphotos.com and jessleephotos.com. Tom Dorrance and Ray Hunt were master horse trainers and communicators. 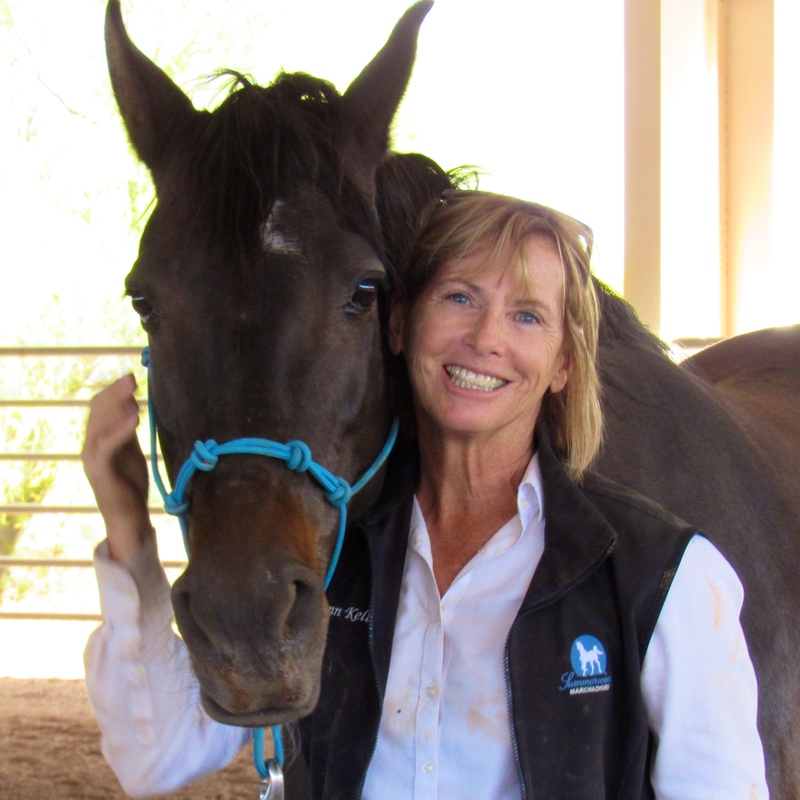 They advocated to “set the horse up for success”, “to let the horse learn it” and “to feel and listen to the horse.” We have found our own master trainer here in Arizona in Ned Leigh of Ned Leigh, Equine Focus. It is with Ned that I learned how important the words we use are in the setting up of this kind of environment. All of Ned’s work comes with the horse in mind. Knowing that there many be many answers the horse will choose during training. The try is important. The repetition and clarity of the request is what will cause over time for the horse to choose the RIGHT answer, the one you intended. From the horse’s point of view, all the responses are valid. Ned’s words to the trainers are always horse-focused. And what a difference it makes – in your head and in the horse’s head! Here are 5 examples of the words that help create the mind-set for success. What a difference in mindset! This is almost revolutionary – 180 degrees from “you have to win”, “correct your horse”, “make him obey”. 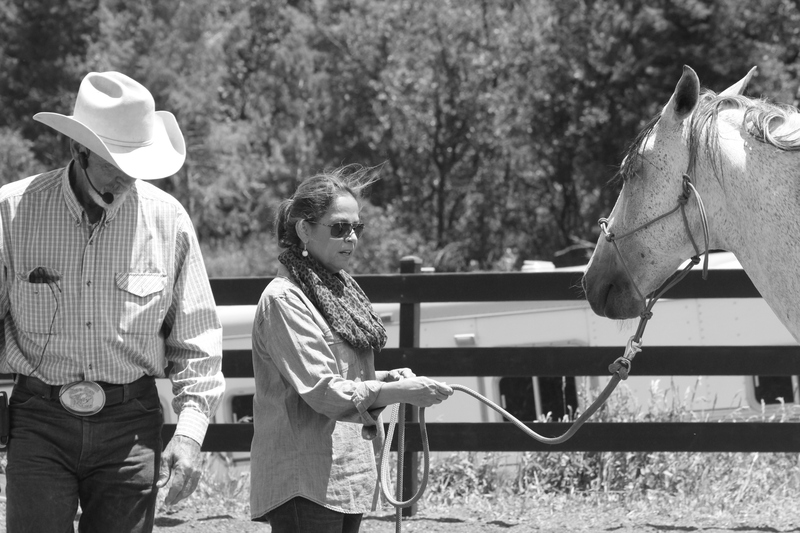 If your horse is a partner, a member of the family, you’ll want to help him succeed, not get frustrated because he isn’t getting it as fast as you want. Related to number 1 above, but what a great way to think of it. Instead of “You (the trainer) are doing it wrong”, again the focus is on the horse. Now you need to learn how to make your request easier or clearer to him. There must be 10 ways to request a backup. Maybe more. Anyone will do as long as both you and your horse understand what is being requested. Let your horse try. 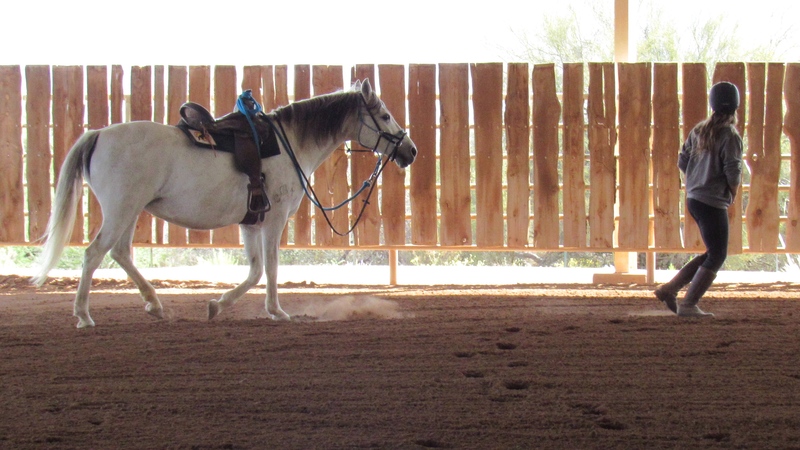 Let your horse discover the right answer through the process of elimination. Just keep asking in a consistent and clear manner and reward the right answer. No need to escalate or rush. Take a deep breath and instead, watch him think. You might learn something about how your horse learns. Timing is everything in the reward for doing the right thing. The earlier the release, the softer the horse. When you ask the horse to move, before the horse actually moves its feet, the muscles respond. If we build our release, the reward on the muscle movement, you are rewarding the correct thought and that speeds up the horse’s understanding. The horse is a gregarious and social animal. That’s what we want too, someone to love and spend time with. However, establishing a boundary establishes your relationship with the horse with you as the leader. It is the responsibility of the person to control their horse’s approach to the boundary and if they cross into it without permission, it is the person’s fault. The horse should not be punished for the person’s failure to control the boundary. Often Ned’s teaching is broken down into at least 3 steps. This gives the horse a clear, repeatable pattern. And it helps the trainer become clearer in his/her request and less hurried. The horse is “set up for success”. It will learn the request, the sequence and the right response. 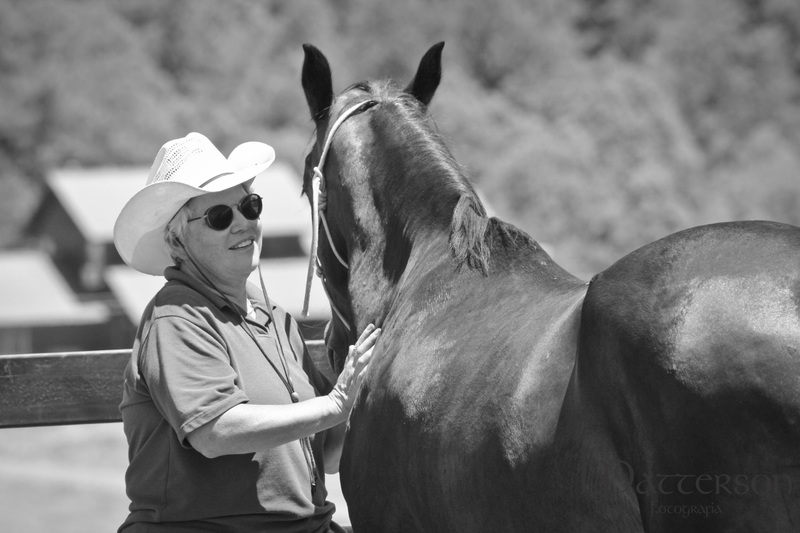 The horse can choose to respond (and that’s the desired response) on the first step. This teaching makes for a soft, willing partner. Isn’t that what we all want? This is training from the horse’s point of view. This is training for UNDERSTANDING. Any training with the mindset of MAKING your horse do something is totally NOT what I want for my horses. If you are using words that don’t describe your thoughts and actions from the horse’s point of view, see if you can change them. See if that makes a difference in yourself and your horse. I’d love to hear back from you. The partnership. Bossa Nova de Miami and Lynn. All the photos below in the gallery from the clinics are Mangalarga Marchadors from Summerwind during a Ned Leigh Clinics. All happy horses and happy people! Photo credit to Lynn Kelley, Leticia Ribeiro and Laura Patterson Rosa. Click on any of the gallery photos to make it larger or read the captions! The partnership. Atriz de Itajoana and Leticia. The partnership. Gaia do Summerwinds and Adrienne. The send (1st step, direction) Brisa and DJ. Ned coaching the forehand pivot. Adrienne and Caboclo. Sarah coaching Sandy and Wizard. Lynn and Bossa Nova de Miami, her first Marchador. The backup. Brisa Libertas and Kristy. Ned Leigh explaining the concepts and demonstrating to the class. The partnership. Koyote kisses Laura. Ned and Izzy. Izzy had the least experience so Ned used her as the demo horse. The soft kind hands (and eyes) of a horseman. The test! Backup and put the right hind foot on the cone. The test. Good girl Azenha! “Contrary to popular belief, horses do not get bored with basic work. If the rider (trainer) request exact responses, paying close attention to detail and quality, neither the horse nor rider will have time to get bored, rather a true sense of accomplishment will be gained.” Erik F. Herbermann.